There’s a popular concept on the internet known as “shower thoughts,” as in the random thoughts one has whilst standing in the shower. For example, how do Cinderella’s stepmother and stepsisters not recognize her when she shows up at the ball? It legitimately makes zero sense and has made zero sense since 1950. Thanks to this year’s remake, we now have an answer! In the most recent adaptation, her Fairy Godmother places a spell on her to be sure her family doesn’t recognize her. It may seem simple and not worth mentioning, but it fills in a gap that has been open for years. While we fully understand that these are worlds of fantasy, there are some things that simply don’t make sense. Remakes give us answers to questions we’ve been asking for years. 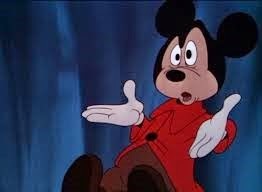 I won’t deny the incredible magic that fills my heart when Disney’s classic animation graces my television screen. It’s beautiful and nostalgic and perfect, and I want it to stay the way it is for all eternity. And yet, amid that wonderful world, it is made abundantly clear that it is indeed an entirely different universe from the one we live in. As nice as it is to escape, seeing real life people in these iconic roles…well, for a minute we all believe we really could be Cinderella. Combine that with the leaps and bounds the film industry has made with CGI, remakes are now just as magical as the original, if only in a different way. 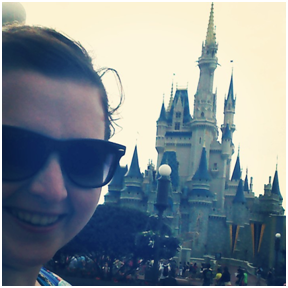 If you’ve read my bio on this site, you know that Maleficent is my favorite character of all time. So when I discovered they were making a film about her, my claws came out. Nobody messes with the best villain ever (personal opinion, though I swear I’m right). But Disney didn’t destroy her. They made her vulnerable, relatable, vicious and loving. They transformed her from just a villain to something much more. Now, the story was altered in the end. Maleficent ends up waking Aurora rather than the prince. If I was six and saw this movie, I’d be annoyed. As an adult, fully knowing how awesome my own mother is and how much love parental figures have, it was a way better ending than the original. Still, even with the change, I felt nothing taken away from the original villain I fell in love with all those years ago. Backstories add to character development, and as a writer I will always think that is amazing. Sometimes we fear that the new directors and screenwriters and producers will tear apart everything we love about old stories. What we tend forget is these people grew up with these movies, too. They saw the pumpkin turn into a carriage and Maleficent turn into a dragon. They marveled over it, just as we did, and these films live in their hearts as much as ours. So when it comes time to remake the film, they never really forget the old, often incorporating the original into the new. 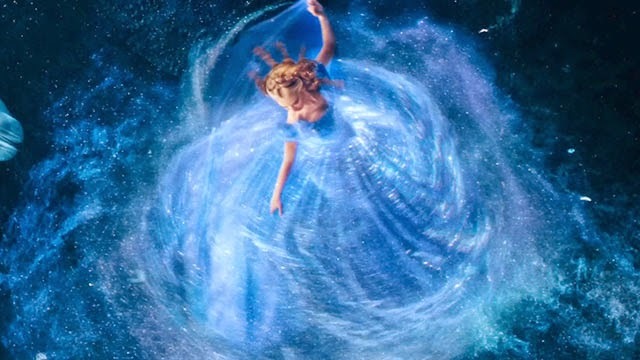 The new Cinderella incorporates subtle touches of similar clothing from the original. 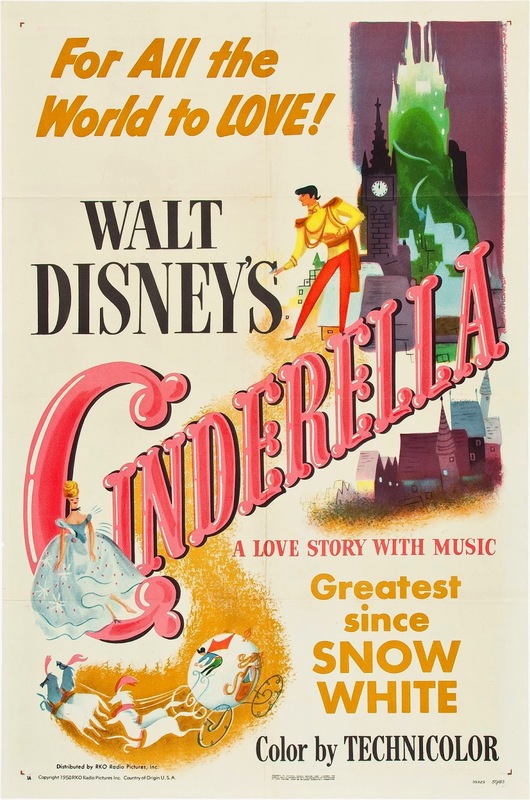 Anastasia wears pink often while Drizzella wears yellow, Cinderella’s mother’s dress and the dress she wears to the ball are the same colors as the original film and look very similar, and Cinderella wraps her hair in a white rag, just as the original Cinderella did. 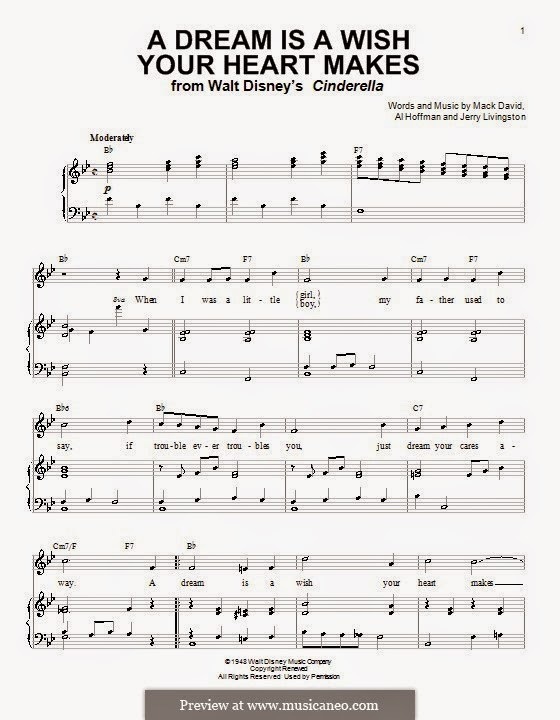 Though the new version of Cinderella has none of the original songs explicitly sung during the film, Cinderella does softly sing Sweet, Sweet Nightingale while she is doing her chores, just as the original Cinderella did. 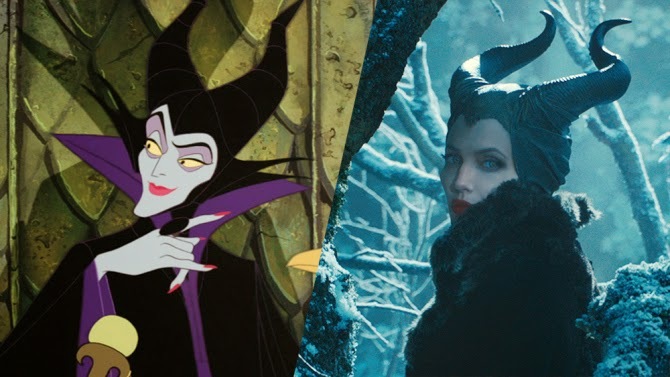 Maleficent has its share of parallels as well. For example, the dialogue from the christening seen is practically identical to the original film, including Angelina Jolie’s wicked laugh (well done). The three fairies also bake the lopsided cake for Aurora’s 16th birthday, even fighting over the color, pink vs. blue. I know it’s hard to see beloved films redone. But sometimes remakes aren’t so terrible. I am extremely hopeful for the reboot of Beauty and the Beast coming soon and I hope you all give it a chance as well. Oh, and go check out the new Cinderella in theaters now. It’s positively magical.